It was around then, that Prasad founded a telecom analytics company that developed and sold a carrier grade Analytics Appliance built with COTS hardware — a first of its kind in 2008 offering Peta-scale network data mining and analysis for around $1 million. 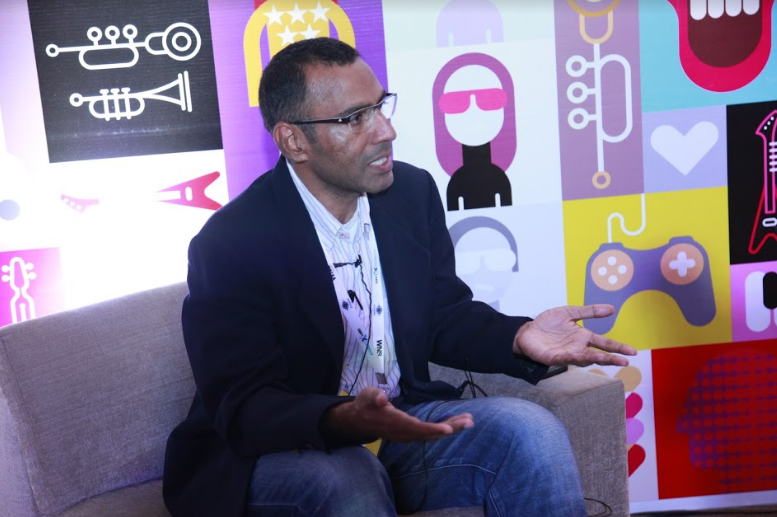 Prasad, who can be considered as an analytics evangelist with his experience in the industry, talked to Analytics India Magazine about transforming Big Data into Intelligent Data. Talking about Hiddime, a data analytics service in the cloud, and a product of Leadsemantics, Prasad explained that the what differentiated their cloud from others was the use of Investigative Discovery and Exploratory Analytics tool (IDEA tool) for the frontline business managers and domain specialists who are not necessarily IT experts. A Hybrid Graph Relational store (or Semantic RDF Store) undergirds the BI Data Warehouse and retrieval system. It enables easy yet exhaustive querying along with integration of data from external sources. Over the last decade, data landscape in the enterprise has rapidly changed along with changing user and market expectations attached to the BI and analytics off the data that is newly available. The unprecedented and exponential growth of sophisticated internet/web enabled consumer devices (smartphones, etc.) that are capable computers themselves, generating vast amounts of data and powerful computer and communication technologies along with potent software techniques such as graph processing and machine learning has enabled ever-complex processing work-loads generating deeper insights – defining characteristic of big data. Investigative: Hiddime works with traditional BI Data Warehouses and modern Hybrid BI Data Warehouses and extends the seamless exploration to connected graphs and semi-structured data, among others. For the Analytics sector in India, however, Prasad added that machine learning was important but is not alone in making up the AI workbench for the modern enterprise analytics. Language Processing, Graph Processing and Semantics Technology are equally important. 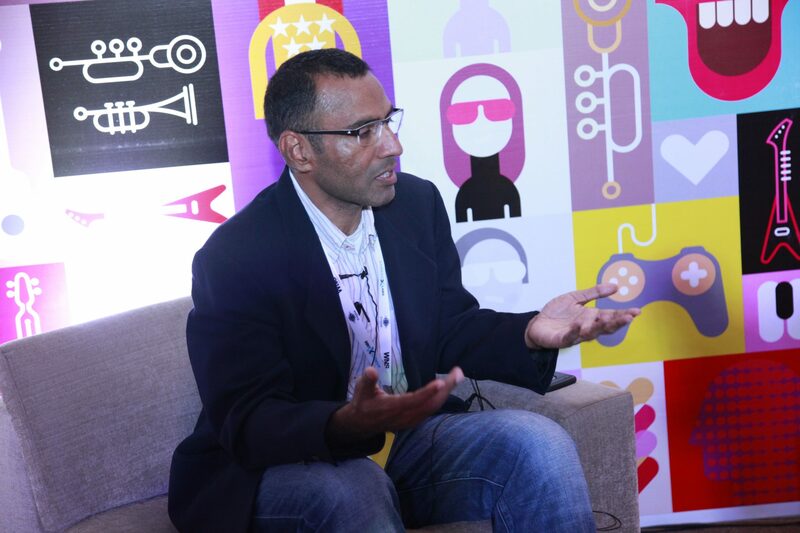 “India might be behind in semantic technology and graph technologies at this time. But its an opportunity, India can leap frog other countries if ‘semantic technology’ is embraced on a wider scale as every ‘data integration and ETL project’ that our services companies are leaders they can vastly improve eficiencies. Governments are other major beneficieries of Semantic Technology as the data governmnts deal with are of importance to any and evry one and Sem Tech is the best technology to deal with data in a standardized fashion,” he said. Prasad explained that as an activity ‘data integration’ is a necessary and by far most expensive piece in an enterprise environment. Folks have forgotten that this work could be targeted for innovation. In an analytics environment data integration becomes important. Emphasis on ‘education of core computer science and mathematics & statistics’ is beyond tool knowledge such as delivered in most commercial training. In addition importantly, communication skills among the technical folk to be able explain and defend analytics outcomes that are result of complex engineering.